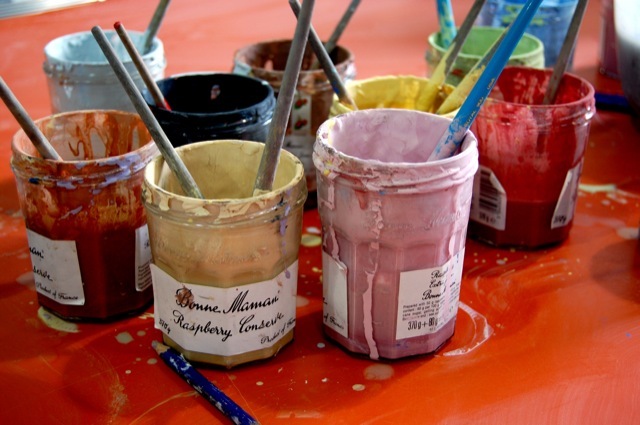 Painting Course: Wednesdays 2-4pm. 6 weeks starting from 15th Jan. £25 for the course. Art Therapy Group: 10 weeks on Fridays from Feb. Please contact us for details of how to apply. 12:30 – 1:00pm. Admission free. All welcome. 10th Jan: Angela Zienko and Jung Hee Keum, violin and viola Duo. 17th Jan: Clare Jones, Piano Solo. 24th Jan: Paula and Anna Downes, Voplin and Soprano performing Sacred mass, composed by Andrew Downes.